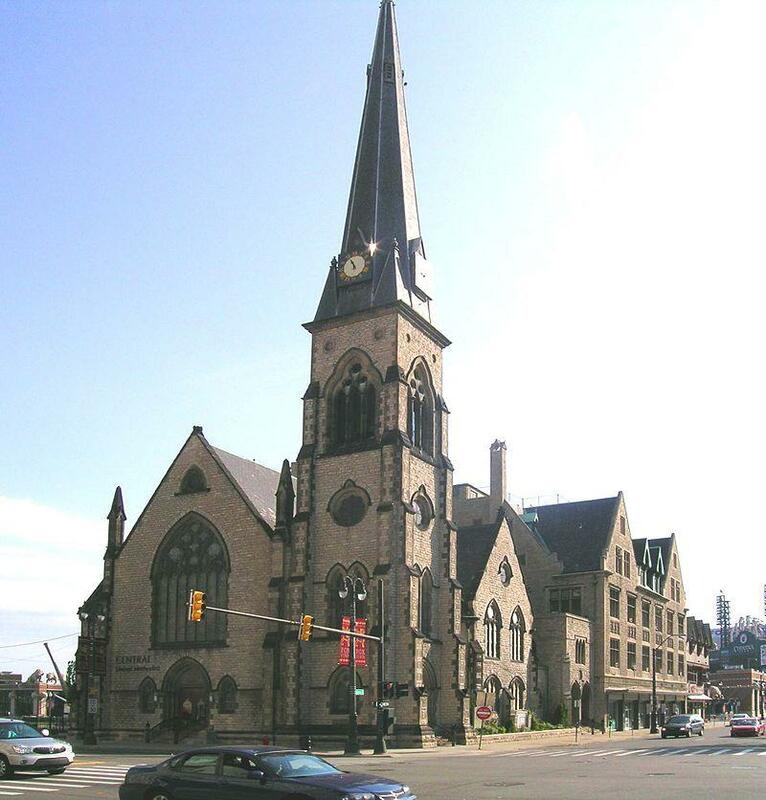 Lansing area churches launch "community sanctuary plan"
Lansing-area churches are banding together to provide sanctuary to immigrants fighting deportation. “I officially declare, as of this moment, that All Saints Episcopal Church is a sanctuary church,” Pastor Kit Carlson said, standing in front of her East Lansing church Thursday afternoon. She and other religious leaders announced what they call a community sanctuary effort in the Lansing area. Churches in the Lansing area are just the latest in Michigan to open their doors to immigrants facing deportation. Carlson says All Saints will create a living space within the church where one or two people fighting deportation can live. Other churches in the Lansing area are discussing doing the same. The church sanctuary movement is growing, as the Trump administration steps up its efforts to deport people living in the country illegally. Since the beginning of the year, arrests of undocumented immigrants is up nearly 40%. The Trump administration says 75% of those arrested are criminals. 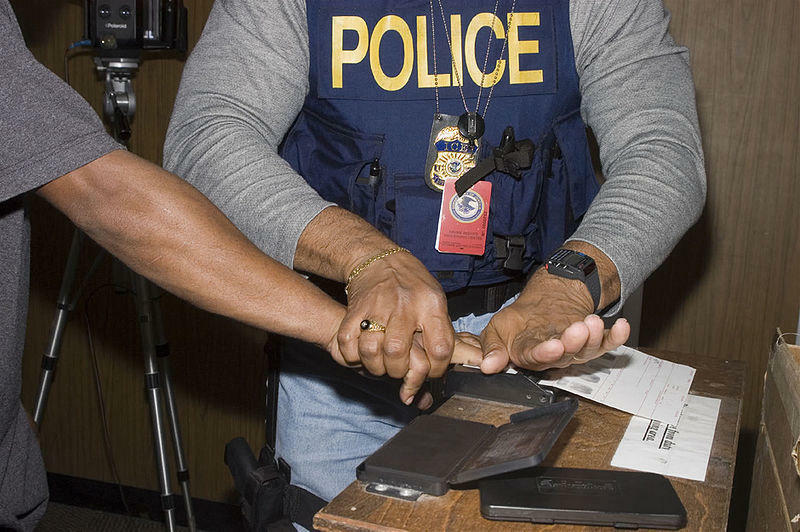 Congress this week is moving toward doubling the number of immigration officers. The administration’s emphasis on deportations worries Ana Cavazos. She’s a legal permanent resident. But she says children will be harmed by stepped up immigration enforcement efforts. Pastor Carlson understands supporters of President Trump’s immigration policies may criticize the decision to open her church to those seeking ‘sanctuary’. Pastor Carlson says it’s possible her East Lansing church may lose parishioners over the sanctuary designation. But she says it may also convince others to attend her church. Stateside's conversation with Rich Studley, president and CEO of the Michigan Chamber of Commerce. Lansing's City Council did an about-face last night. The Council reversed its earlier unanimous decision to declare Lansing a "sanctuary city". The 5-2 vote means the city is not a sanctuary for immigrants, particularly undocumented immigrants. The Trump Administration has threatened to punish sanctuary cities by withholding federal funds. 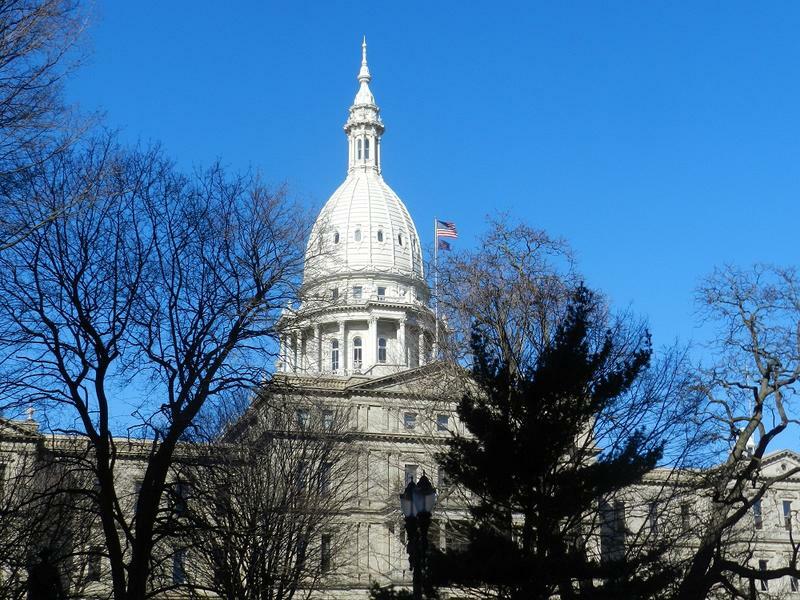 The Michigan and Lansing Chambers of Commerce had been urging Lansing's City Council to rescind that earlier resolution. Rich Studley, the president and CEO of the Michigan Chamber of Commerce, joined Stateside to explain why they rejected the resolution.